The great thing about Google reviews is that they only take a minute out of the reviewer's time. 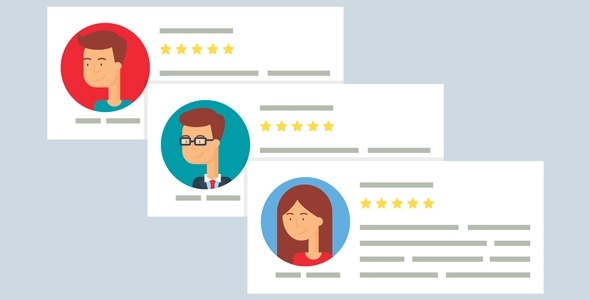 However, many great clients and customers won't think of writing a review themselves, and may need a little nudge to write that five-star report. Below are the steps to create a link for customers to write reviews. Watch the video and check below for needed links. Thought we were finished with local SEO? Luckily for you and your business, not yet! We've seen how Google My Business can affect your ranking in local search. This next step is related to that: Google reviews. 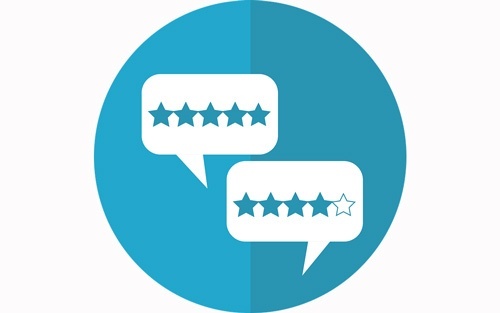 What we're trying to figure out is how reviews affect SEO in general, and how Google reviews specifically make a difference. Read on to see how we'll be testing this! If you are beginning an AdWords campaign, you may have some familiarity with the difference between a Search Network ad and a Display Network ad. 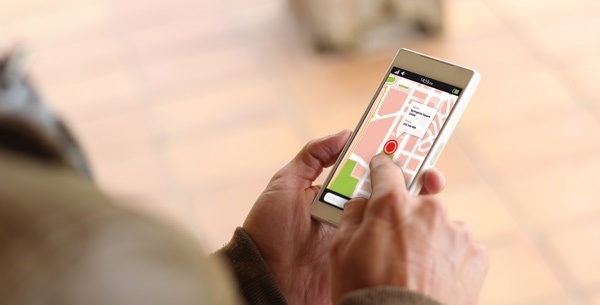 Location Targeting (or Geotargeting) is another way of advertising on the Search Network. In a previous article, we introduced the Shopping Campaign as an effective means of exposure for a retailer. Advertising on Google Maps is a useful alternative to or complement for a conventional text ad.